Authentic Surf Camp in Morocco. 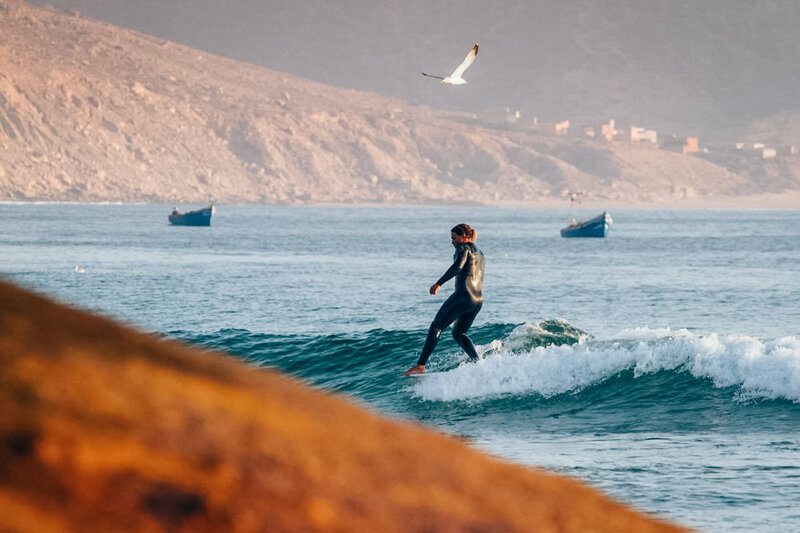 Olo Surf & Nature offers a unique Moroccan experience, perfect for exploring wild and unknown surf spots which immerse you in the enchanting surroundings, off the beaten track. Whether you want to learn how to surf, progress technically, offer yourself a regenerative cure in contact with the ocean and waves, or just discover the mysterious charms of the Moroccan coast, Olo Surf & Nature invites you to join us for an unforgettable stay.